Catching up with Velos and his new release on Sonic Terror. Velos is bringing some serious fire with his latest release on Sonic Terror. ”Human Music” and ‘’Otherworldly” is a 2 track digital release that pushes into new territory with its evolving Darkstep Sci-fi inspired aggression! Takes you through a whirlwind of punchy snares, tight intricate rhythms and pulsing stabs that rumble your chest on every accent. This is one made for those sets that are dark but also progressing into new territories. With hints of the skull snare sprinkled all around, this one’s sure to wake the neighbors! Otherworldly was the track that grabbed my attention when I first heard the release. The distorted 808 bass stab that predominately drives the track pulls me back to the days when dark DNB ruled supreme. You can throw this track into any heavy set and it’ll be sure to make anyone curious as to who’s behind the tremendous climactic rhythms. I was thoroughly impressed with the tunes and reached out to Velos for a few words on the tracks. What was the inspiration for Human Music/Otherworldy? “Both songs are heavily inspired by dark Science Fiction and I always draw from that experience. One show I really love is Rick and Morty so I couldn’t help but sample it a little bit in Human Music. It could be seen as a non-human’s approximation of what we listen to as humans. I tried to inject a little of their humor in there but still, keep the aggressive mood. Self-parody as it were. How would you describe the sound of this release? Where can we find out more about Velos and what you’re up to? 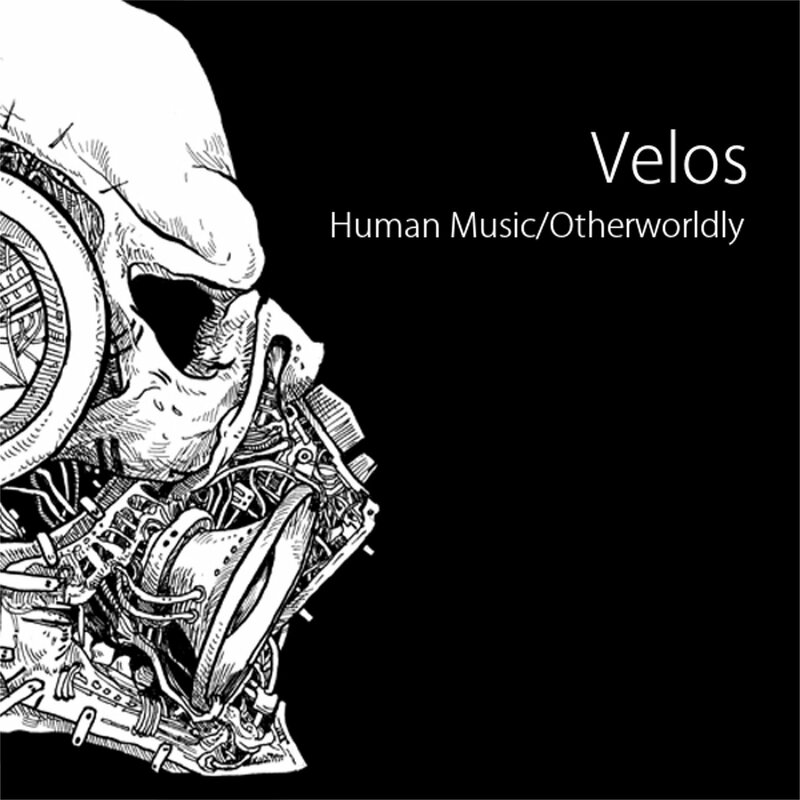 “You can always find me on facebook at www.facebook.com/velosdnb for news and SoundCloud at www.souncloud.com/velosdnb. “I’ll continue writing Drum and Bass. There are a number of solo and collaborative projects in the works right now. It’s compulsion driving me at this point so I don’t see that ever stopping. Ideally, I’ll be organizing a small tour next year bringing a friend or two with me around the US. Favorite tracks or producers at the moment? “It’s difficult to nail down favorites so I will make a short list of producers I really like at the moment. There are MANY more of course but I can’t name them all. 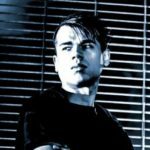 Roger Romero is a contributing writer to the DNB Vault staff who is also known in the Drum & Bass world as Falling Skies aka Dimensional Dryft.